Moreover, I often wonder whether such surveys are even statistically valid. In any event, there were certain survey findings which caught my eye. 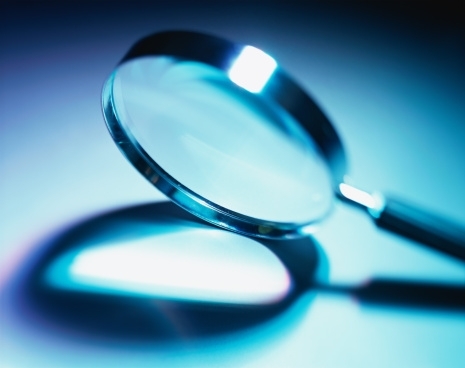 Measuring the effectiveness of a compliance program seems to be all the rage these days in certain circles. But what does “measuring” even mean and what does “effective” even mean? Below is what the survey suggests, but I question whether many of these metrics are actually measuring effectiveness. 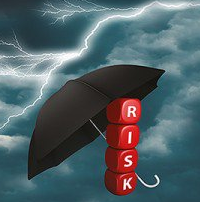 If a business organization invests in programs and systems to prevent misconduct, there is probably an expectation that the programs and systems actually work. Thus, the below survey result was interesting. A business organization can be the subject of legal scrutiny based on the conduct of its employees as well as third parties and the below survey result is interesting. 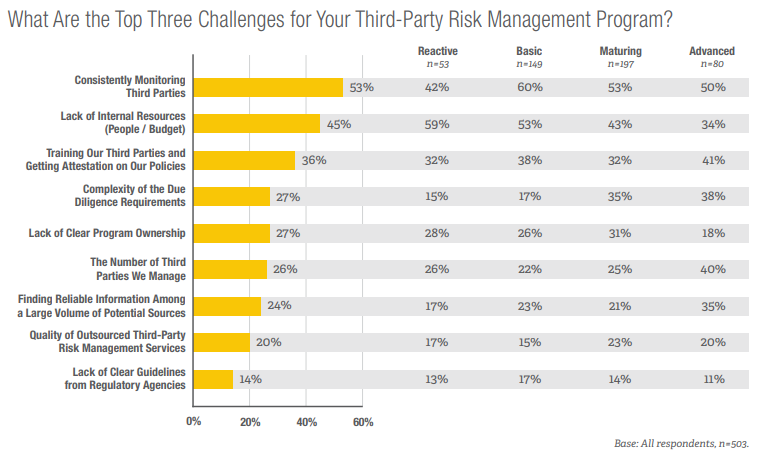 But then again, not all third parties present the same level of risk as the below survey result suggests. 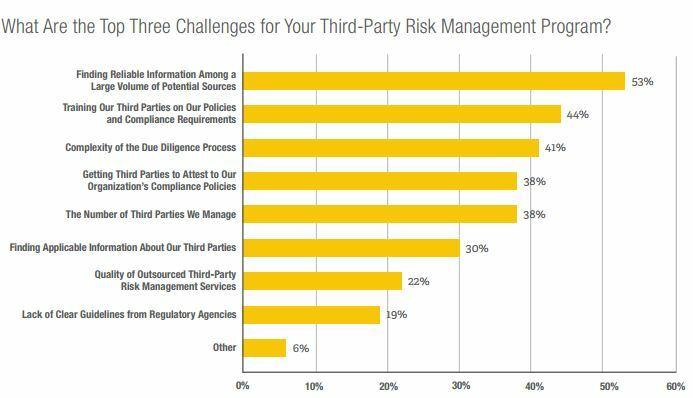 The below survey results highlights the top risk management challenges when it comes to third parties. 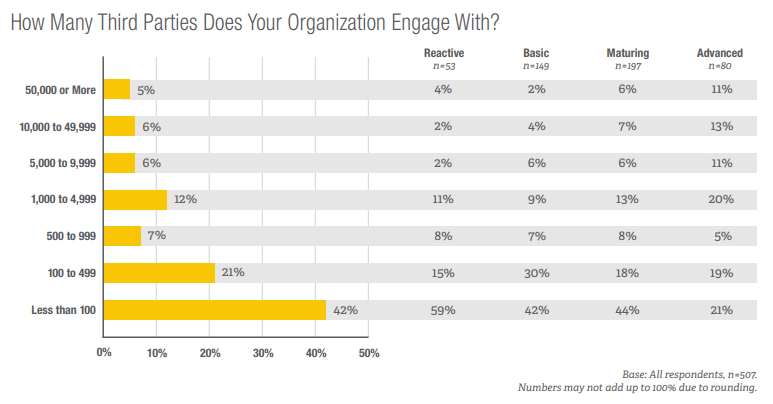 The below survey results highlights the range of third party management practices. Once again, if a business organization invests in programs and systems to prevent misconduct, there is probably an expectation that the programs and systems actually work. However, the below survey result suggests that nearly half of respondents either disagree or don’t know if third party due diligence significantly reduces risk.